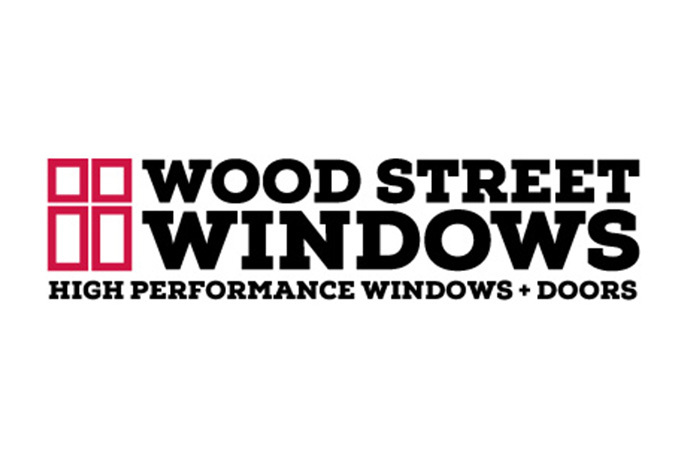 Wood Street Windows is a local, family-owned-and-operated business dedicated to providing a wide variety of products. 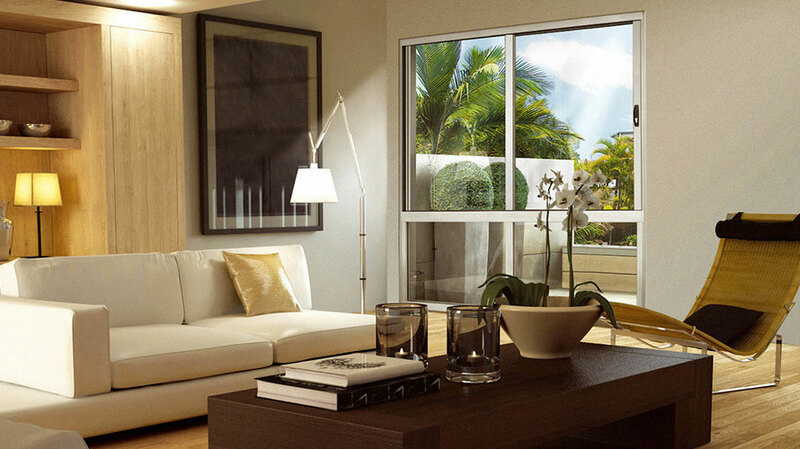 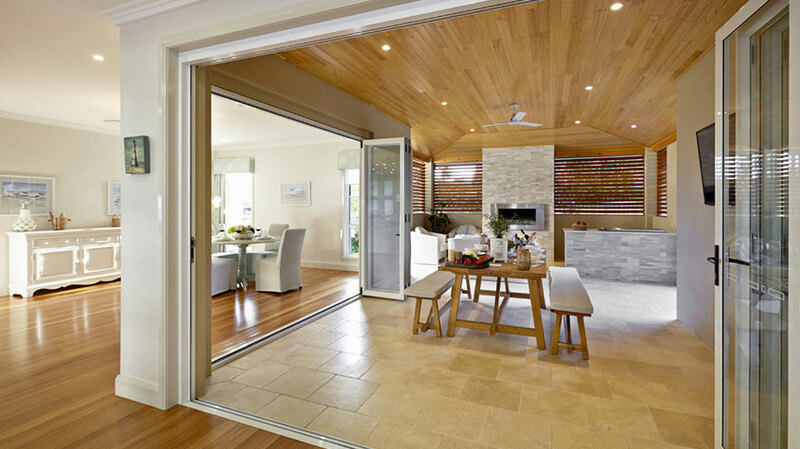 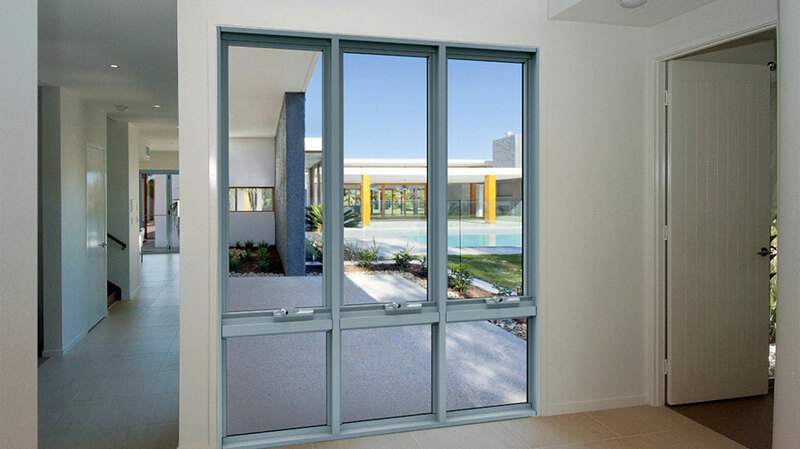 At Wood Street Windows, we pride ourselves on supplying high quality and durable aluminium windows and doors. 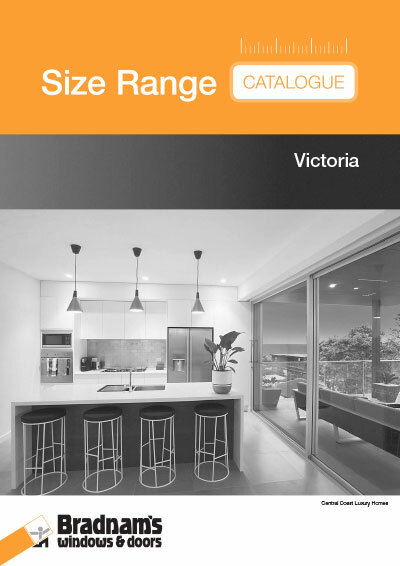 Located in the heart of Bairnsdale, we are your local manufacturer. 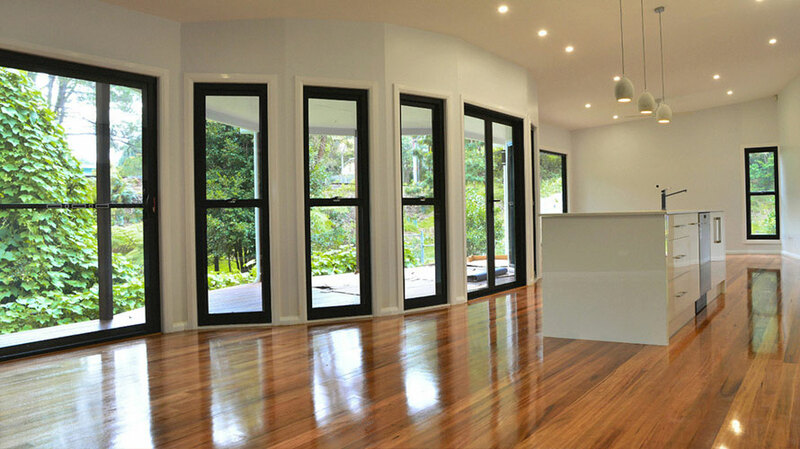 We pride ourselves on constantly providing the customer service to match our superior product range.